Book Swap Collection is next week! 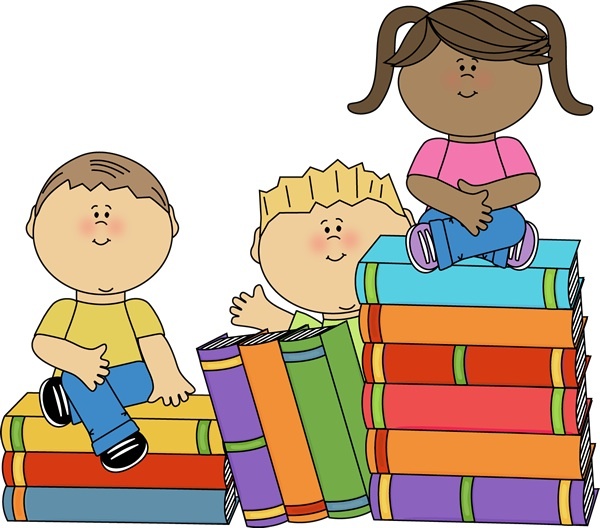 Books will be collected in the classrooms this Monday through Friday. Please send in books that other classmates in your grade would enjoy and remember there is no maximum for how many books you can bring in! Then, during the second week of February, students will be able to swap their used books for others during their scheduled library time. ← TONIGHT! Family Movie Night!